The 80’s Crop Top comes in one of two assorted colors as pictured, based on availability. 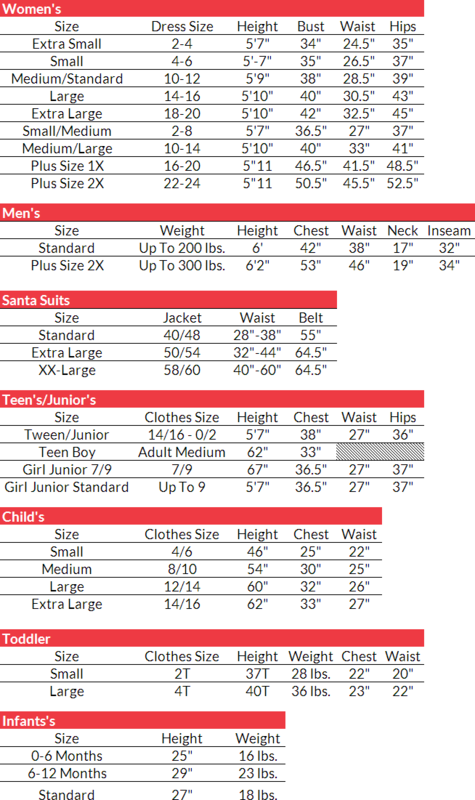 This costume piece is available in Women's Size Standard. 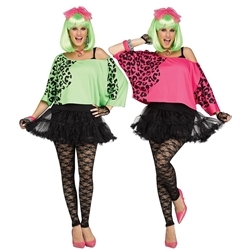 Take on this lovely bright colored Top for your next 80’s themed event! Great for parties, Halloween, and everyday dress up, you can pair this Crop Top with the accessories of your choice to put together your own unique 80’s look. Check out our selection of Wigs, Tights, and 80’s accessories!